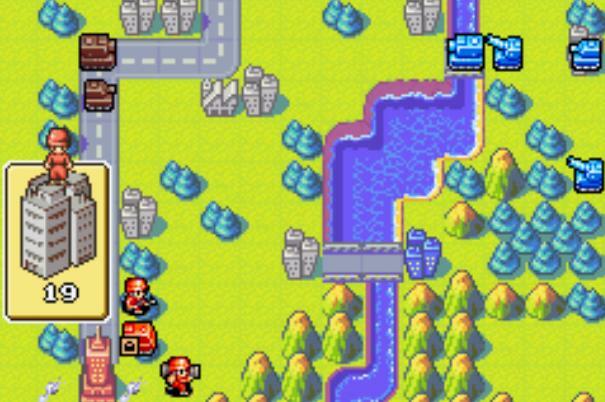 | in Japan, where they take their strategy games very seriously. 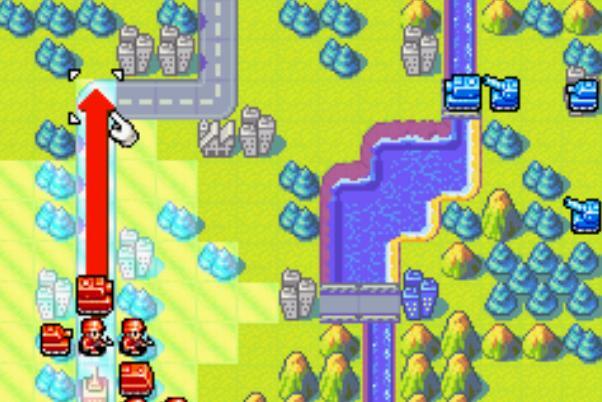 | A Strategy Room Mode walks novices though the basics of Advance Wars. 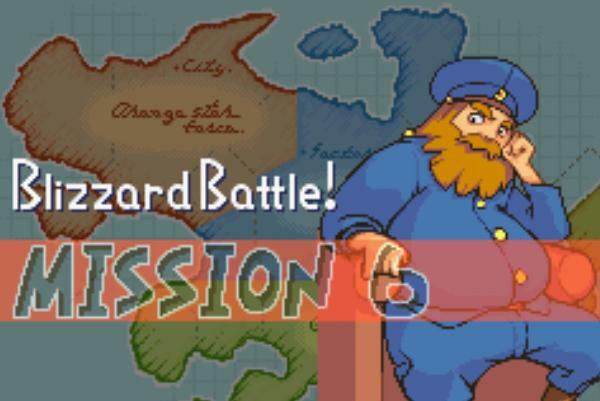 | Mode, the extremely shrewd AI will continually surprise you. 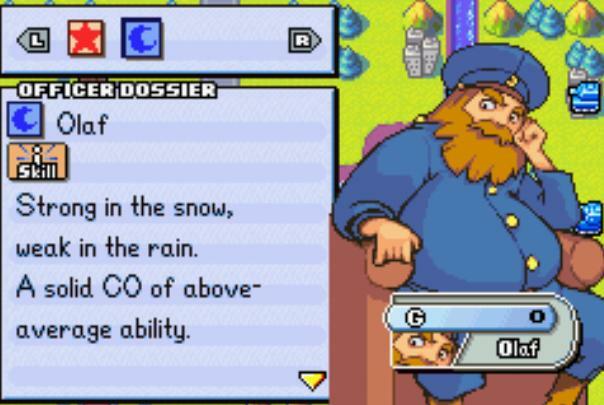 | lots of complex information. 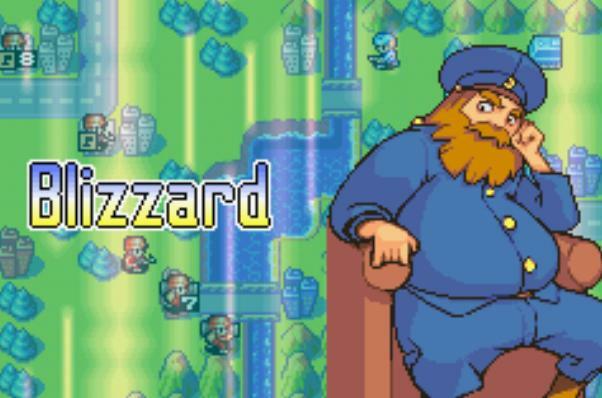 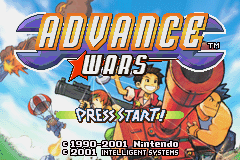 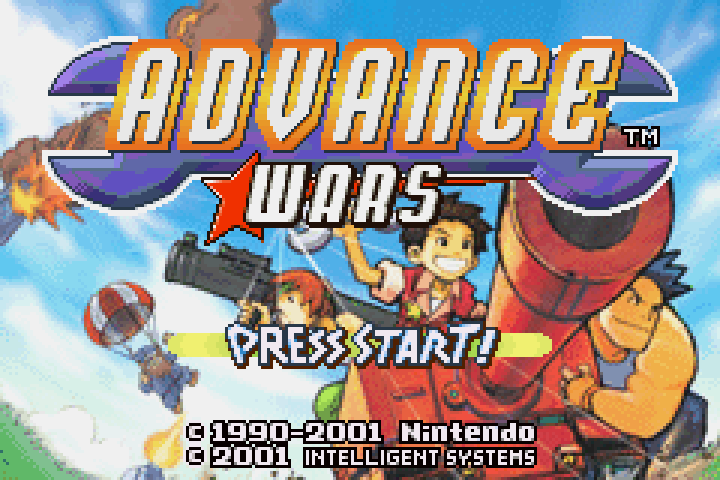 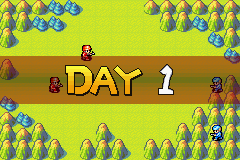 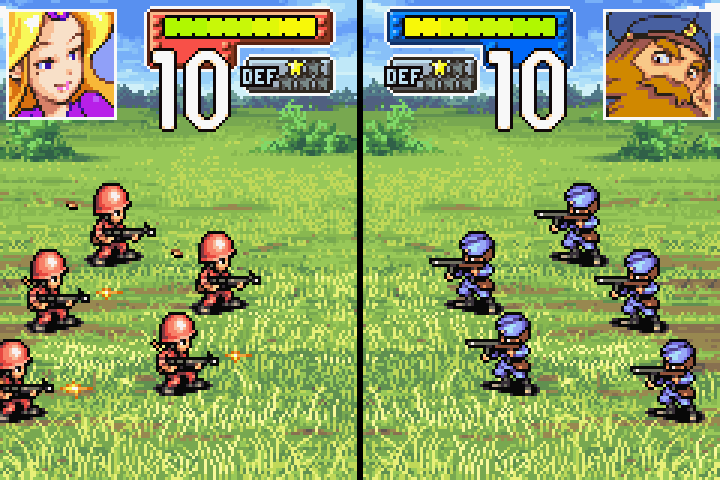 | One of the coolest features of Advance Wars is the Multi-Player mode. 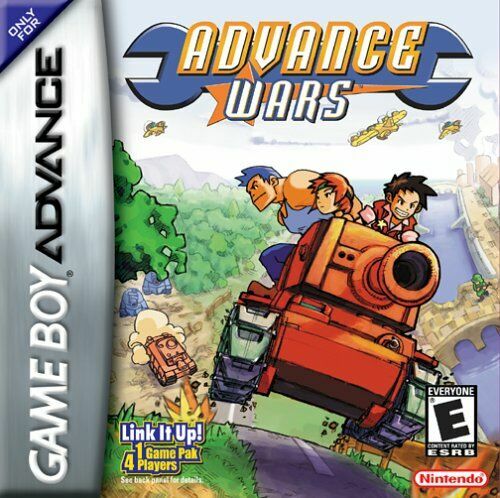 | the GBA to the next player to see the results.